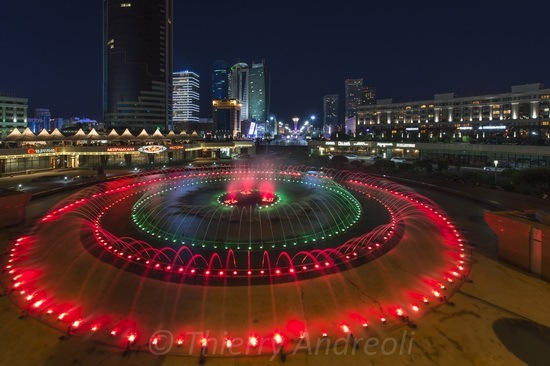 Astana became the capital of Kazakhstan relatively recently (December 10, 1997). After that, the city experienced unprecedented in the former Soviet Union countries growth. 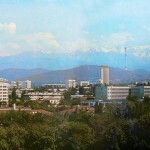 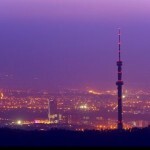 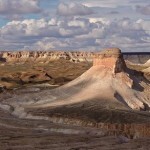 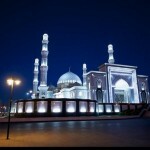 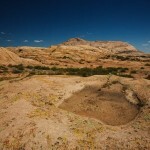 It became the second largest city in Kazakhstan. 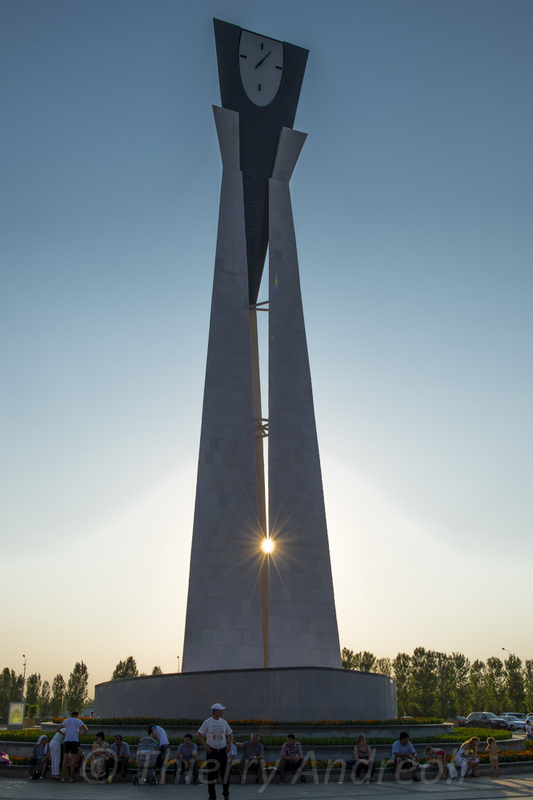 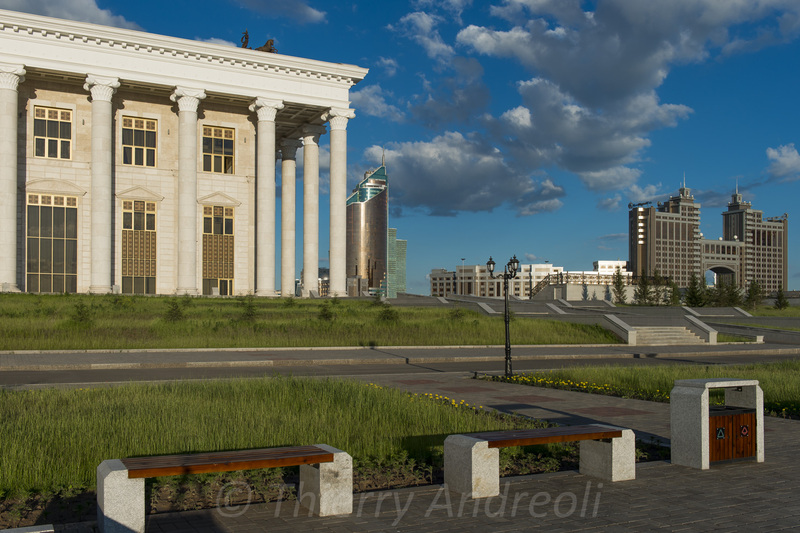 A lot of interesting and unusual architectural objects were erected in Astana in recent years. 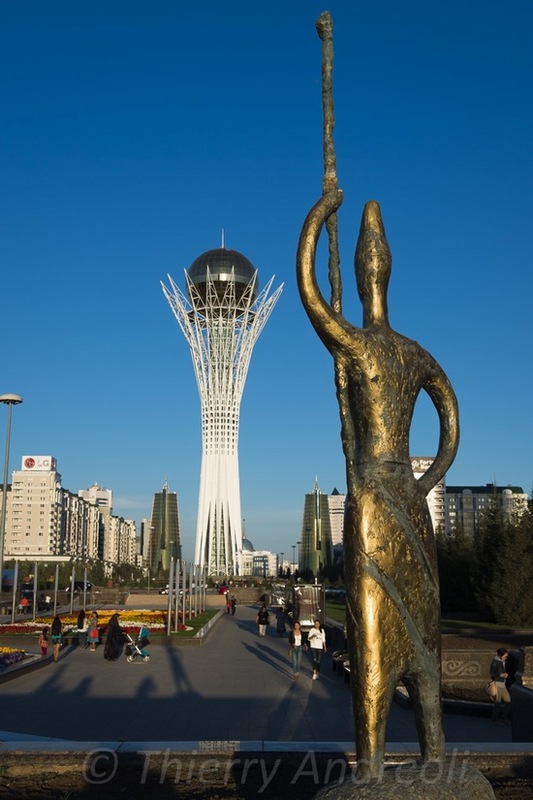 The population increased from 270 thousand in 1996 to 829 thousand in 2014. 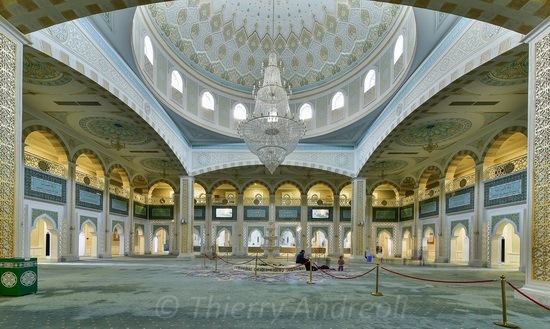 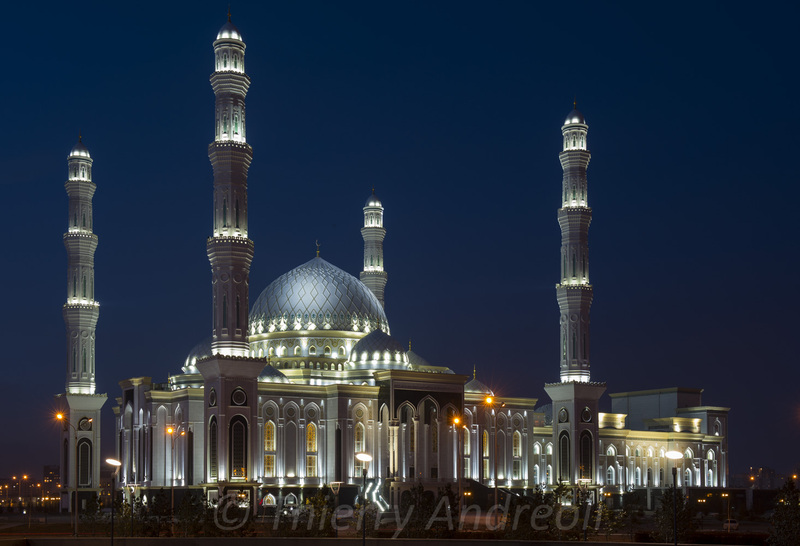 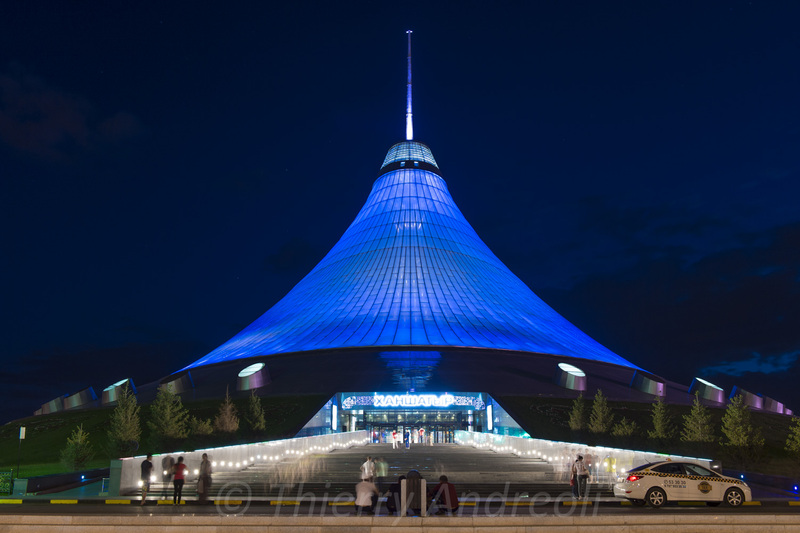 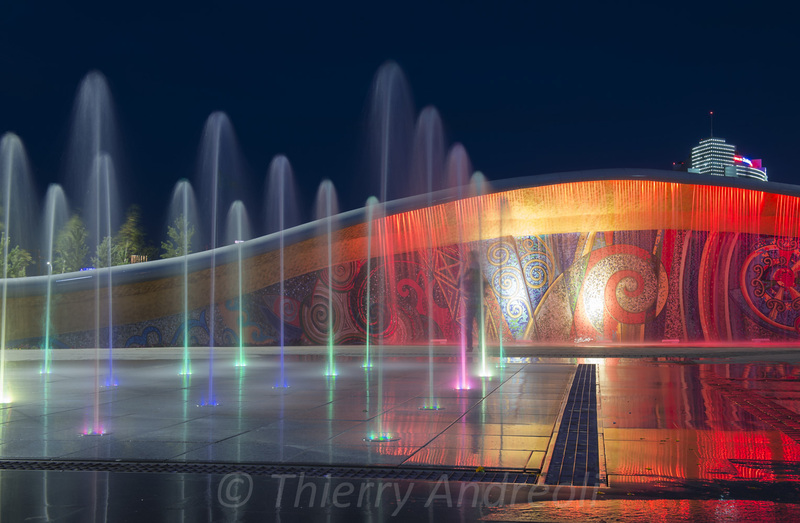 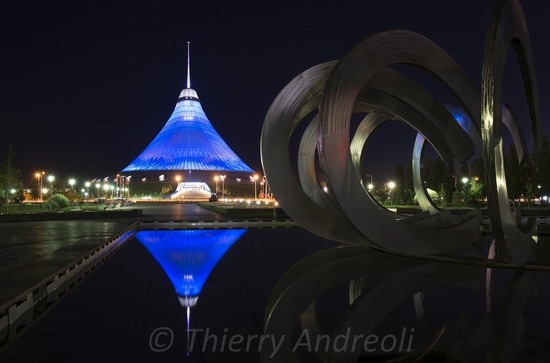 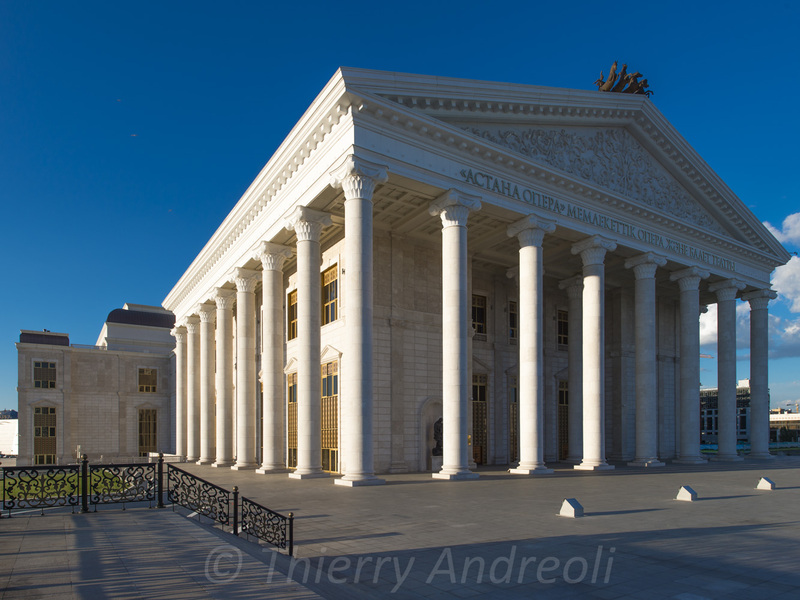 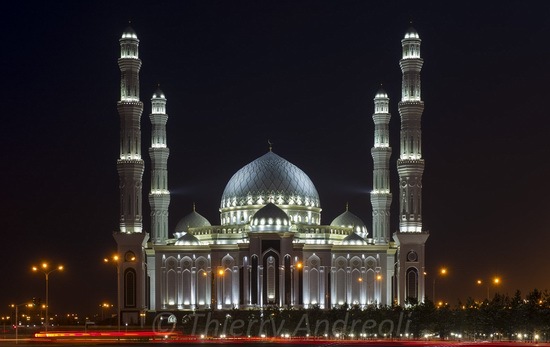 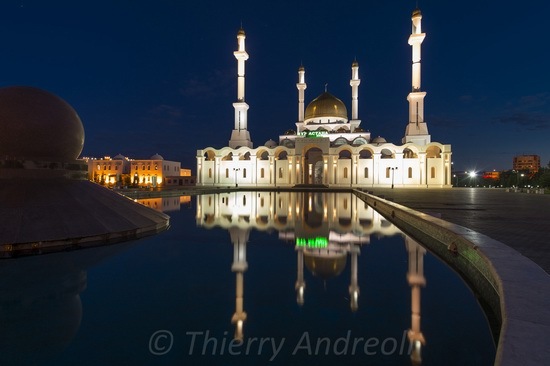 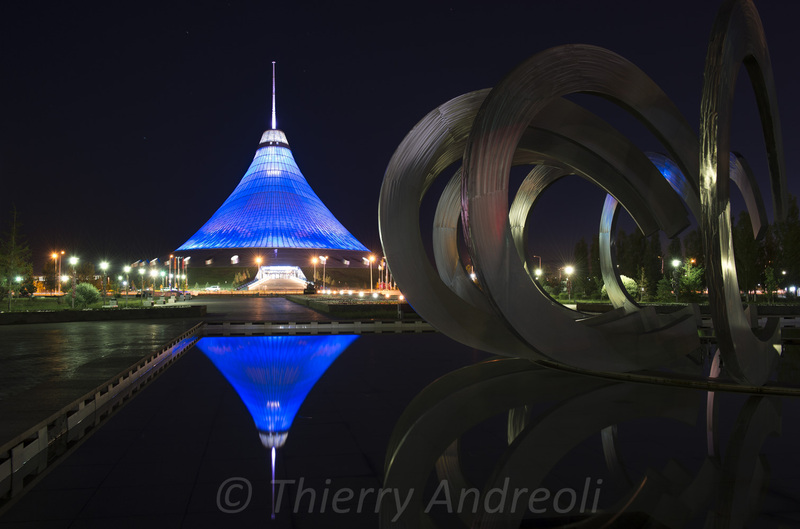 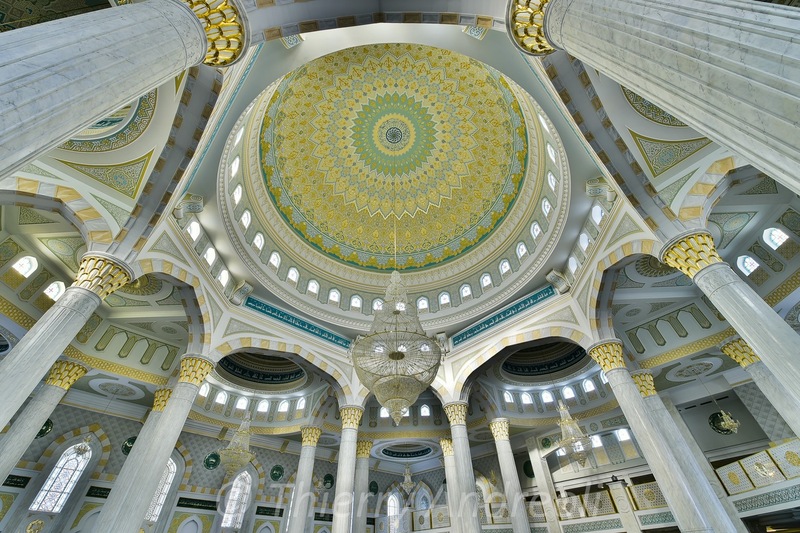 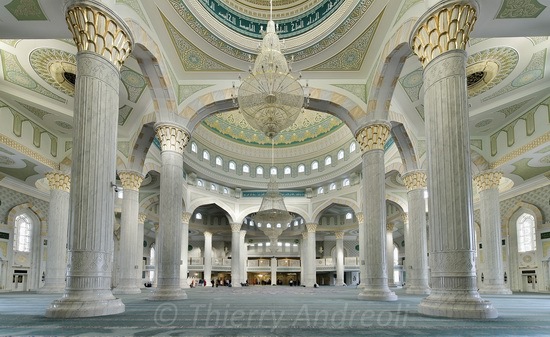 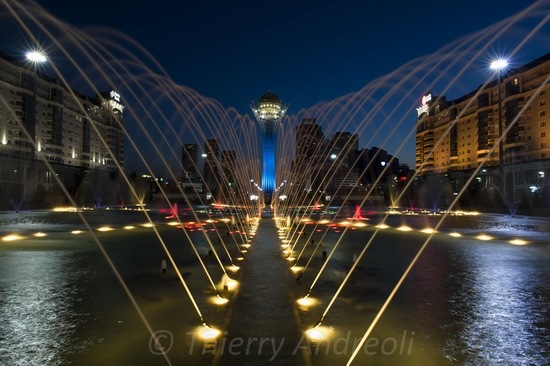 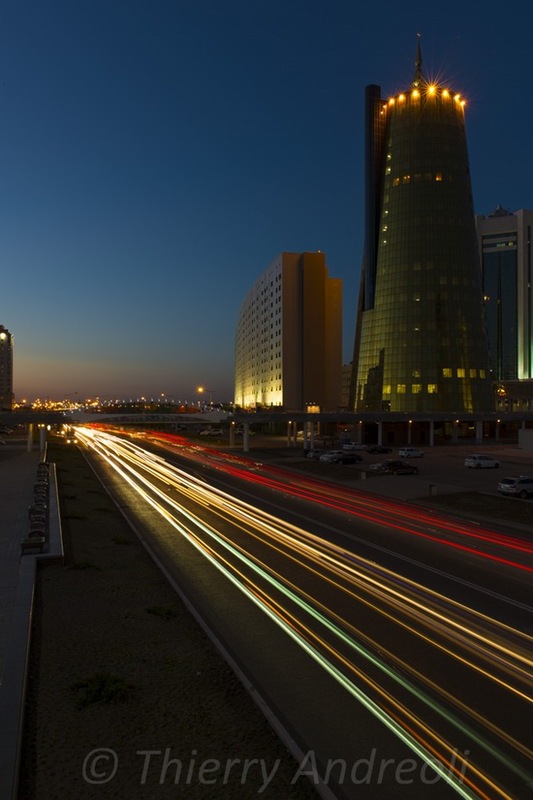 The following beautiful photos were taken in Astana by Thierry Andreoli.